If you are looking to rent an apartment outside of downtown Atlanta, then Anthos at Pinewood is a place to seriously consider. This apartment complex is spread out through one of the most quiet and serene locations in Jonesboro, Georgia. Because of the size of this property, it won’t be hard to find a place just right for you.  There are apartment homes ranging from 1 to 3 bedrooms and each with amenities that will persuade you to move here even more! 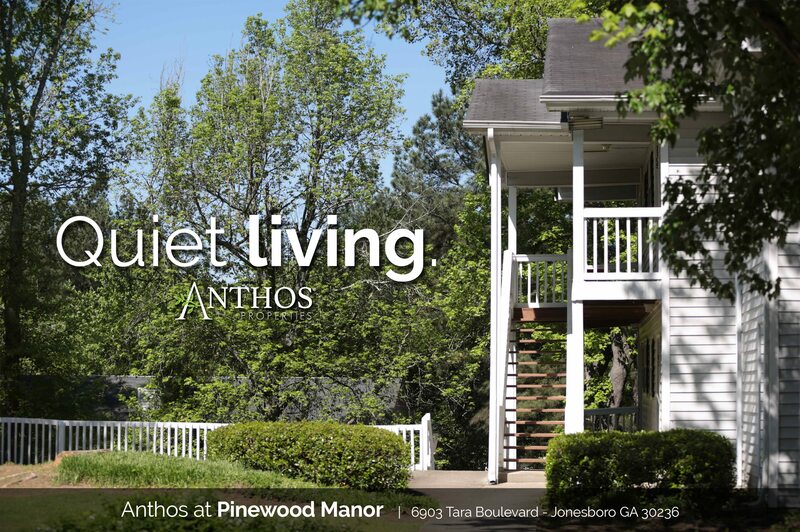 Take a look at the different unit types and learn more about Anthos at Pinewood by clicking on the button below.